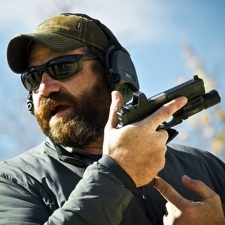 Steve Fisher from Sentinel Concepts is returning this September for a one day shotgun course and two day handgun course, click here for more information. Students of our 2016 courses were introduced to our 5x5 drill that has become our signature standards drill. 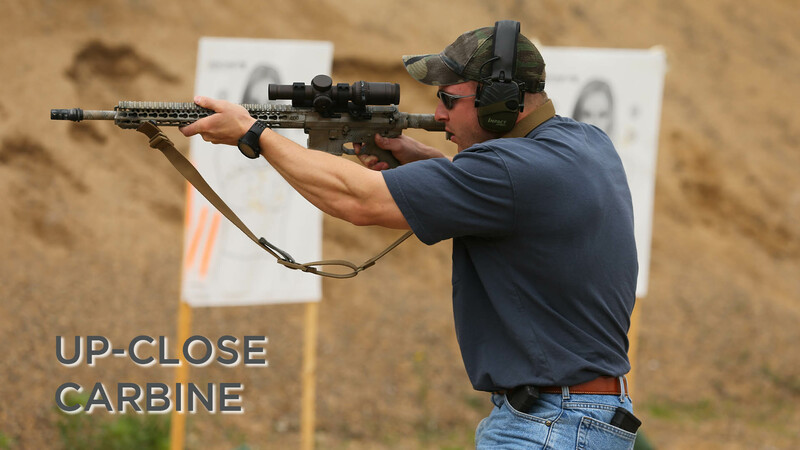 The target is now available to download for your practice sessions. More info on the drill can be found here. 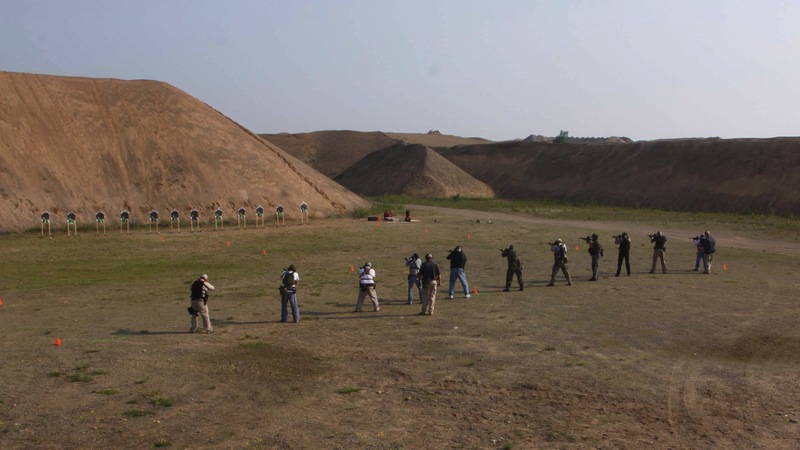 We provide training and consulting services to agencies, groups, and responsible citizens. 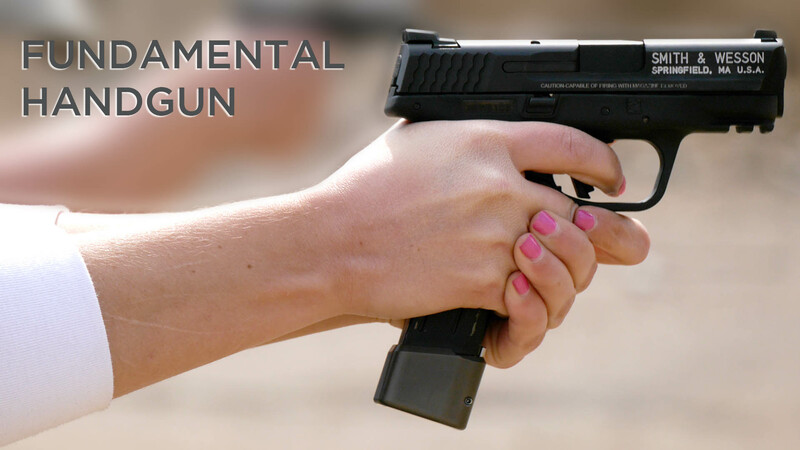 We specialize in the areas of Firearms, Use of Force, Personal Safety, and Law Enforcement Training. 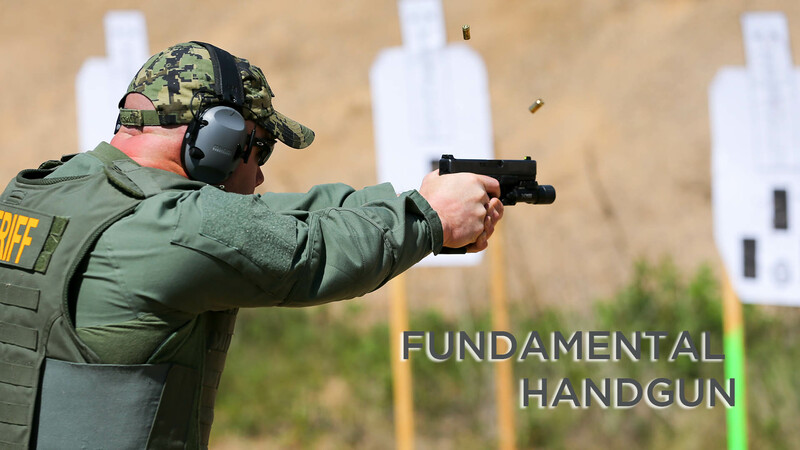 Topics range from firearms courses for self defense and law enforcement, best practices, and more. 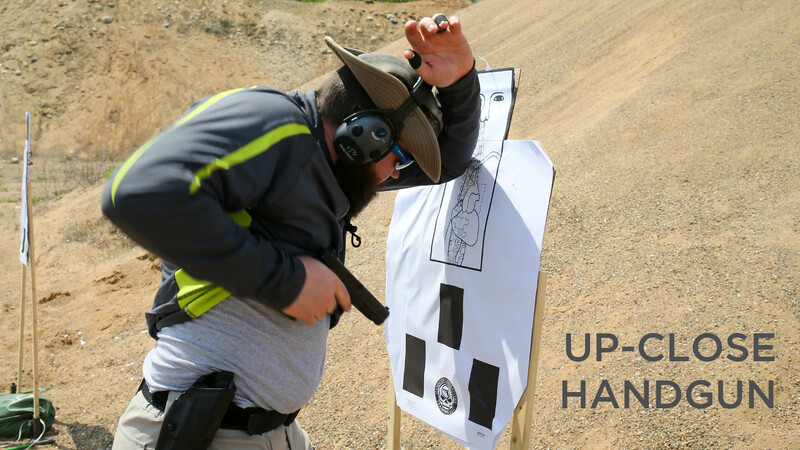 We possess the finest staff and instructors to present the material in a professional manner that is relevant, current, and effective. 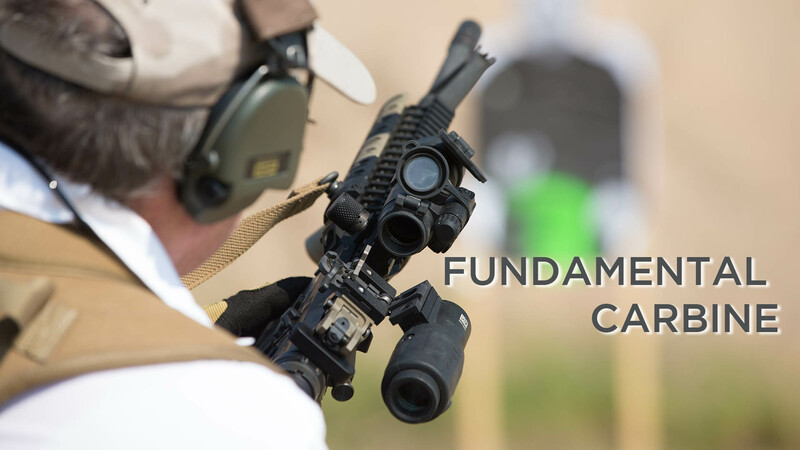 Just finished Fundamental Carbine. It was a great experience. 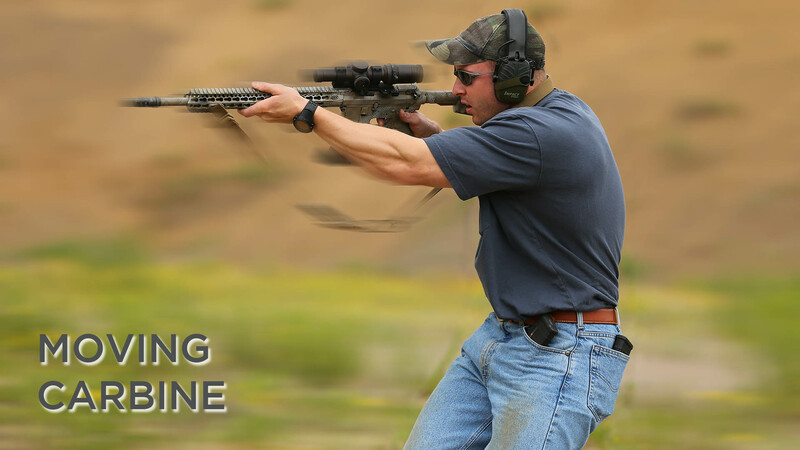 I would highly recommend this course for anyone interested in learning manipulation and marksmanship with the AR platform. I have now taken five different courses with these guys, and the professionalism and quality of the training has been outstanding. 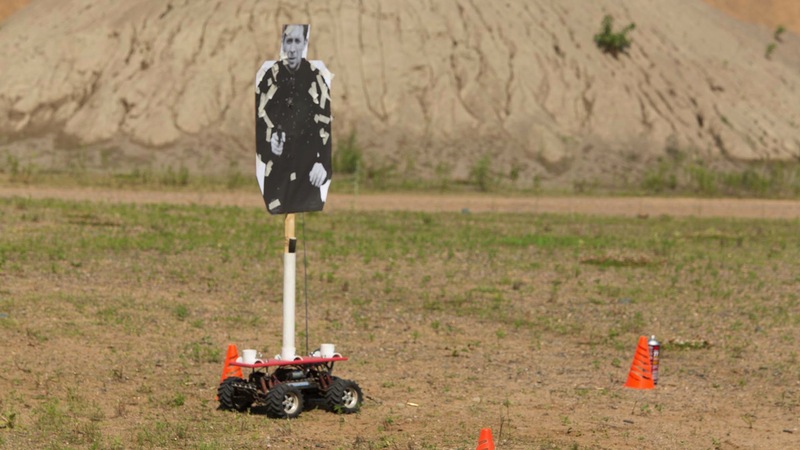 They run a very safe range, allow a realistic experience, and also realize that students also want to have fun. The most recent Dave Spaulding class was truly oustanding. 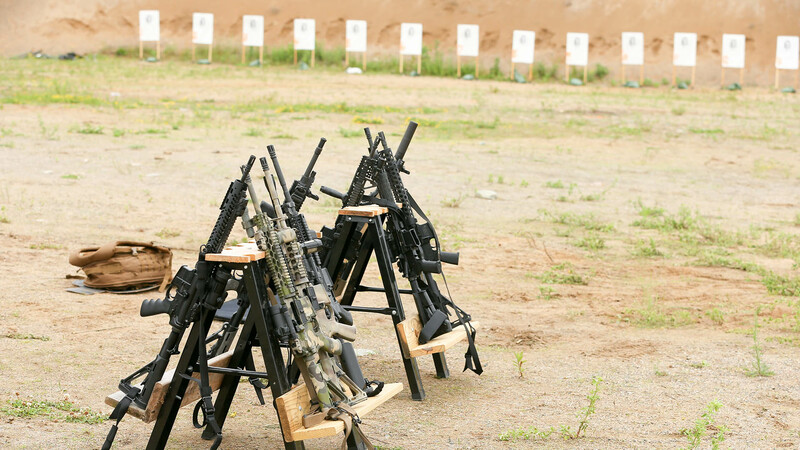 I look forward to contnue to be a student with Learning Firearms. 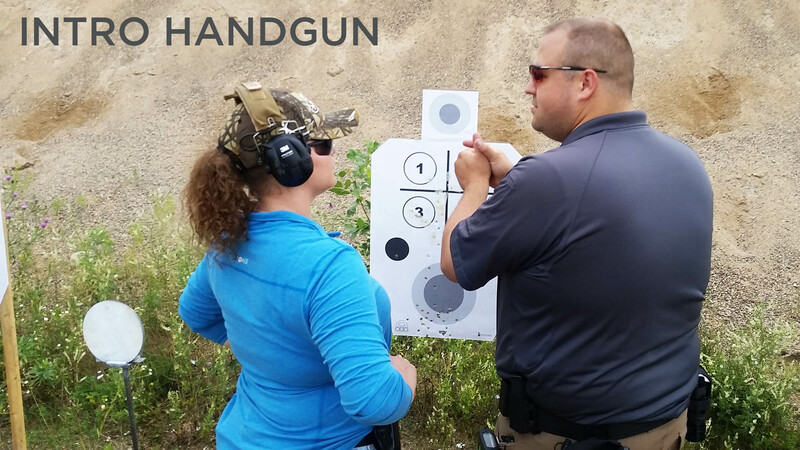 I recommend Learning Firearms to every shooter I meet - I truly believe everyone, regardless of experience level, can benefit meaningfully from their instruction. Classes are worth every cent of my money and every second of my time. 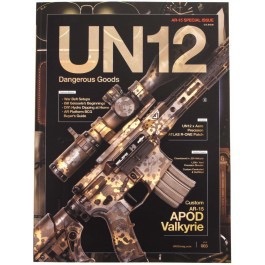 Dave's article on the Danger Close Armament's custom CZ P10 is on the shelves in issue 3 from UN12 magazine. This magazine is truly the best magazine in the industry with great articles, photographs, and the highest quality printing out there.